How can we help achieve your real estate goals? Speak to an agent today to find out how. Savoy Park is located near the intersection of Seminary Rd and Leesburg Pike (Route 7) in the county of Fairfax with a Falls Church, Virginia postal address. 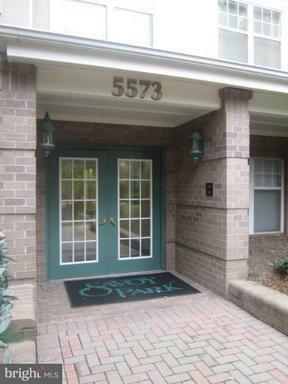 Savoy Park residents enjoy shuttle access directly from the front door to the Metro. Savoy Park is served by Glen Forest Elementary, Glasgow Middle and Stuart High Schools. Learn more about the amenities of Savoy Park. Are you looking for contact information for Savoy Park? For facilities questions, insurance or condominium document questions contact the association management. The office is open Monday through Friday from 7:00am to 3:30pm. The Main office phone is (703) 820-1662. Alternate office phone is (703) 931-7924. The association can be reached by fax at (703) 931-7924. 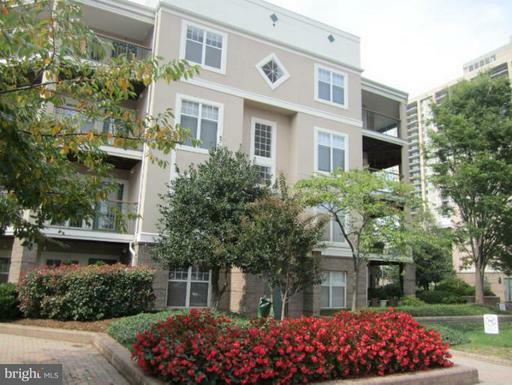 Thinking of Selling or Renting Out your Savoy Park garden condo? What’s Involved In Property Management For A Rental In Falls Church, Virginia? 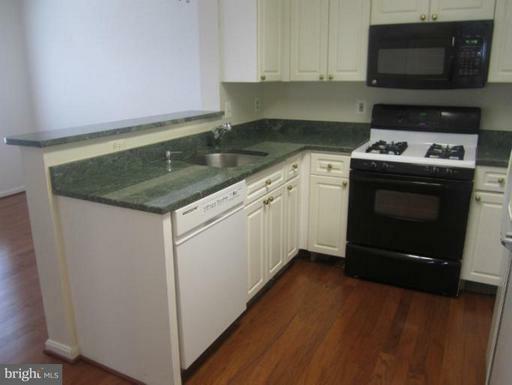 Should I Manage My Own Rental Unit/Flat In Northern Virginia? Budget Less Than $283,395? 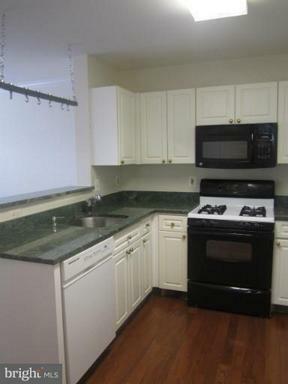 Small Penthouse Unit/Flats In Falls Church.